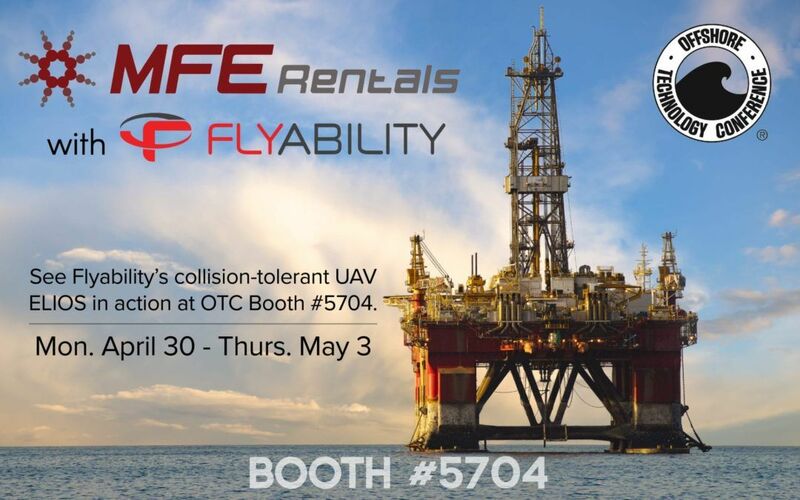 MFE Rentals will be exhibiting at the Offshore Technology Conference starting Monday, April 30 with Flyability! 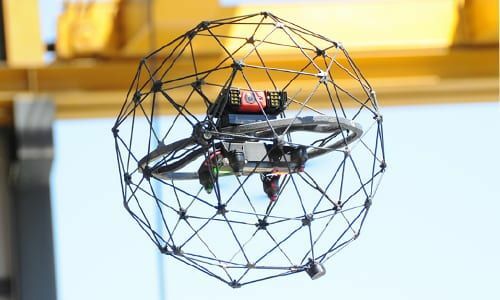 Flyability is dedicated to building safe drones for operating indoors, in complex and confined spaces. At OTC, we will be featuring Flyability’s ELIOS, the world’s first collision-tolerant UAV. The ELIOS is designed for the inspection and exploration of the most inaccessible places. Allowing for the first time to fly in complex, cluttered or indoor spaces, Elios unleashes the potential of UAVs in numerous applications where their use was previously too dangerous or simply impossible. Click here to register to attend OTC. We look forward to seeing you there at Booth #5704!